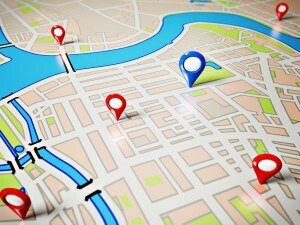 Why Optimise your Google Places listing? Did you know that roughly one 33% of all google searches is location based – that is, people are typing in a location with what they’re looking for. As an example they type in ‘plumber clayfield’ or ‘electrician brisbane’. Now Google will probably have a fair idea of where the searcher is located however this doesn’t mean that the searcher needs the product or service in that location (they may be searching from their office etc). Despite this, if your business depends on targeting customers in a specific area, you should optimise your website and Google Places/Google My Business profile to get more of this local traffic. Make sure your Google business page (sign up here) is completely filled out. Fill in your business hours, website details, address, email, photos etc. Put in as much detail as you can. Google will give you a percentage complete score so you know how you’re going. Make sure the contact page on your website is completely up to date with all your business details. Google will crawl this page and it will give them a lot of information about your physical location. Put your Name, address, phone number and a contact form on the this page. A citation is an instance where your business has been mentioned on the web. It may be on yellow pages, other business directories or partner websites. Always make sure that these details are consistent as this will also help Google know exactly where you are so it can match you up to those location based searches. If there are inconsistencies, you will not rank very high on the ‘Places’ map and potentially Google may think that yours is a spam listing. Easier said than done but plenty of reviews will bolster your Google business profile and provide more visibility for your listing. Not only this but it will also give people confidence to work with you (as long as they’re good reviews!). So if you have people who compliment you on your service or your product, just asked them to go to the Google places listing or send them a link and get them to leave a review. Build this into your usual marketing system at the completion of a transaction or as part of a follow up sequence. Work with other businesses in the area and mention them on your website especially if they offer complimentary services. 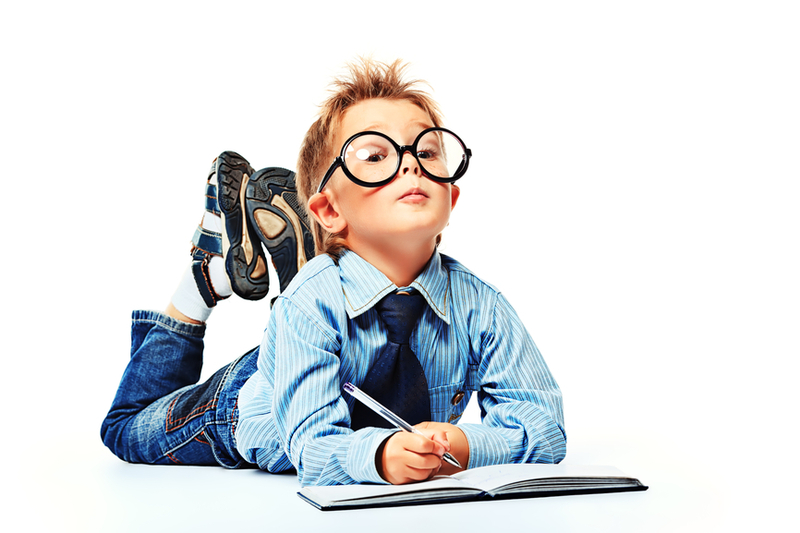 You may even ask a partner business to provide a blog article for your website and vice versa. As well as the good information to your website visitors, the link between sites will also show Google that you are an active business in your locale and consequently you should get more search visibility from this. Ultimately, never rely on Google places, never rely on Google or rely on one traffic source. It’s good to have a lot of different traffic sources coming from around the web. If you rely on Google places, your listing will jump up and down for whatever reason, reviews will come and go, but the best thing you can do is to build up your number one asset and that’s your website. Build it up, make it a powerhouse, fill it with lots of great content that is useful to your customers and with that as a base, your other marketing channels will flourish.